Gabrielle Johnson is currently a senior majoring in journalism with a concentration in editorial reporting. After graduating in December 2018, she has plans to move to the Los Angeles area to pursue a creative career in the Film/TV industry. As an NBA fan, she would love to direct a sports documentary on the road to the NBA Draft. This experience really sparked my interest in graphic design and marketing. It pushed me out of my comfort zone and allowed me to channel my creative energies. My biggest takeaway from this program was that it allowed me to take the initiative to be a leader. It was a learning experience that taught me how to be assertive when working in teams. 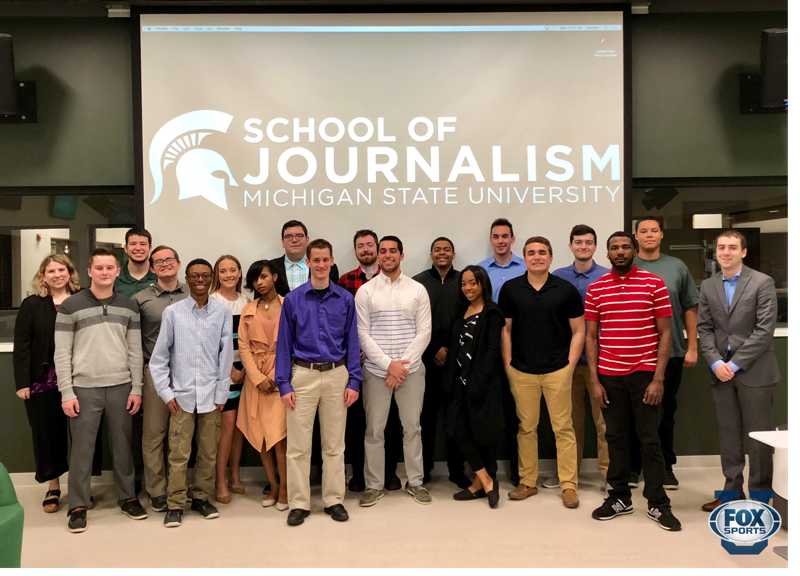 The FOX Sports U program is a great opportunity for students to get real world experiences while developing communication skills to work in team environments. My advice for future students is don’t be afraid to be creative and always allow your personality to shine through your work! It was an honor to work with such great partners and have the opportunity to showcase our work to a network like Fox. Participating in the Fox Sports U program helped develop my creativity thinking and expand ideas with my teammates. It put students in a real life situation and gave us the power to potentially create the next big thing. This opportunity has definitely left its impact on me and I hope it can help any future student who plans to participate in the program. 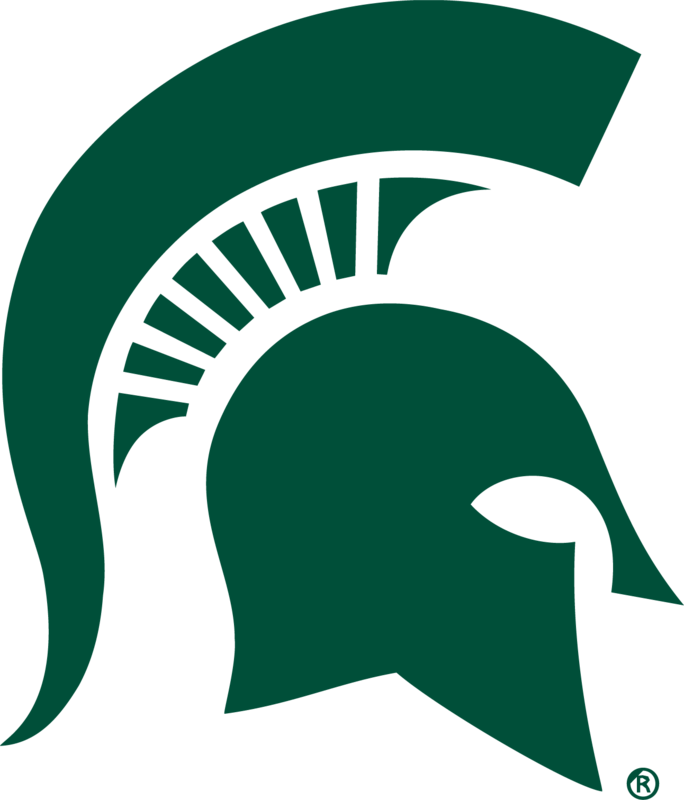 Journalism students at Michigan State University were challenged by FOX Sports University and FOX Sports Detroit to create a 360-degree marketing campaign to promote FOX Sports Detroit’s annual “I ran the D” 5K Run/Walk.